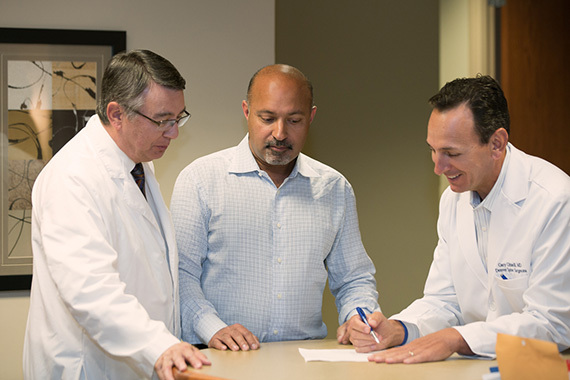 Denver Spine Surgeons is a group practice composed of three board-certified, fellowship-trained orthopedic spine surgeons. 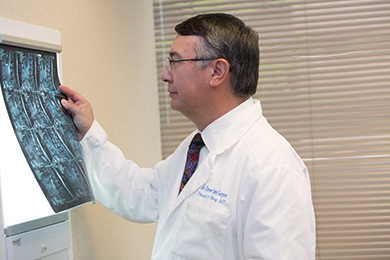 Our philosophy emphasizes exhausting non-surgical treatment options before considering spine surgery. 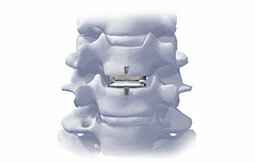 When surgery is necessary, they utilize the latest technological advances in minimally invasive spine. Dr. David Wong, Dr. Sanjay Jatana and Dr. Gary Ghiselli have practiced together in Denver as colleagues for about 10 years and have over 60 years combined performing spine surgery! The spine physicians at Denver Spine Surgeons share the same philosophy in that they emphasize nonsurgical treatment options in advance of spine surgery. 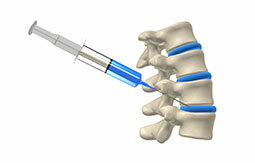 Non-surgical treatment options are now provided through pain management specialists and spine therapists. 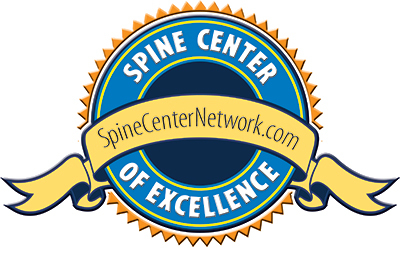 Denver Spine Surgeons is the only spine center in the State of Colorado to be included in Spine Center Network, the only national listing of credentialed spine centers. 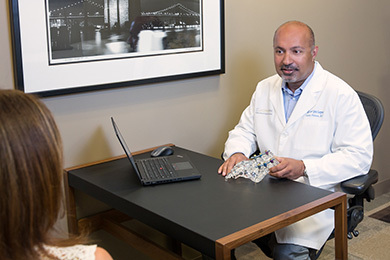 To be included, a spine center must meet credentialing criteria that relates to having a multi-disciplinary team of affiliated nonsurgical spine MDs, fellowship-trained spine specialized surgeons and spine therapists. 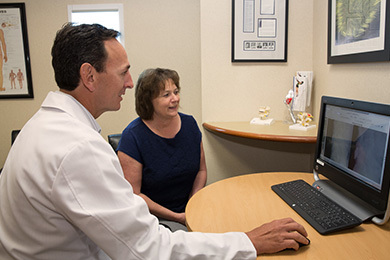 The spine team emphasizes nonsurgical treatment options; minimally invasive spine surgery; motion preservation surgery via artificial disc replacement, patient education; and home remedies for back and neck pain.